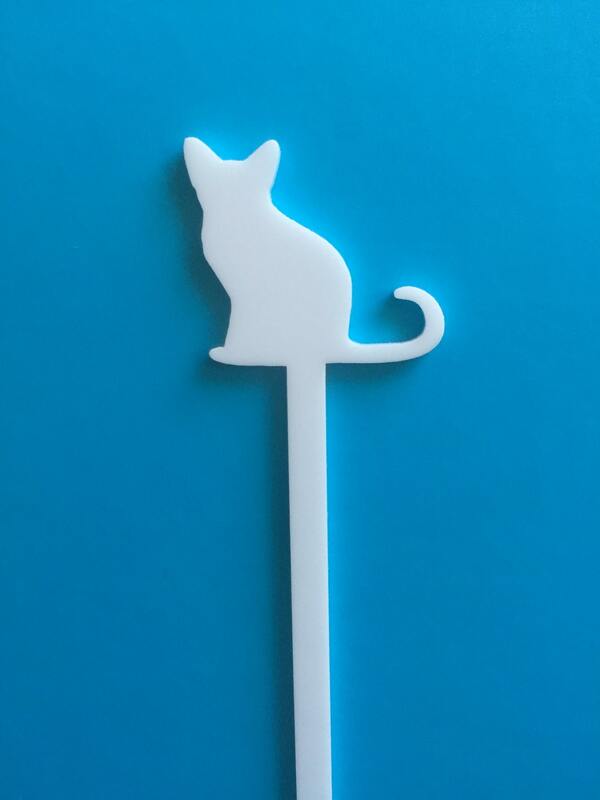 After popular demand, our Cat Drink Stirrers are here! Perfect gift idea for the cat lover in your life! Or even a personalized and adorable detail to incorporate in your wedding, party or event! 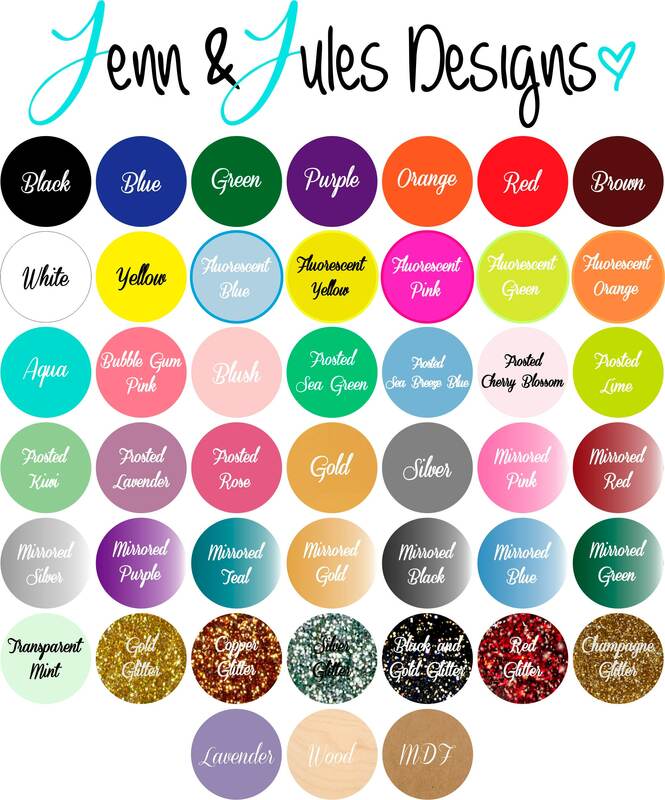 Add that perfect touch to your home decor, bar cart and kitchen ware. We just love how adorable these little kitties are. The attention is in the details and these adorable additions are sure to leave their mark! 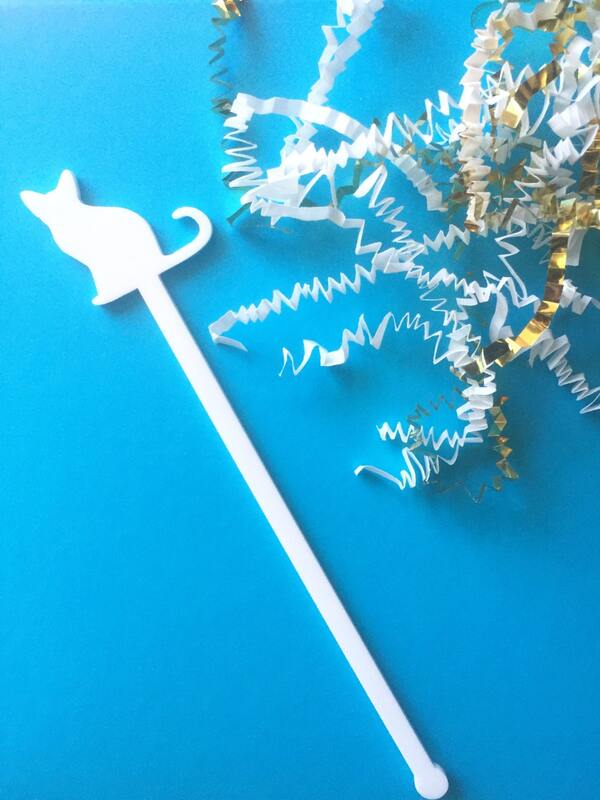 Any event that deserves a little love is sure to make a splash with these fun and posh fabulous drink stirrers. Just as advertised! Shipped earlier than order confirmation stated and came adorably packaged. I ordered it as a Christmas gift and I didn't even need to re-wrap it! Thanks Jenna and Jules!